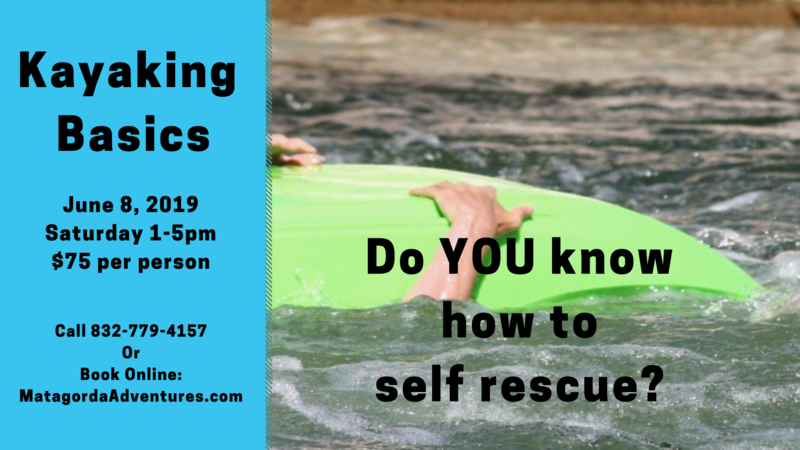 This outdoors skills-development program is a half day class designed to set the foundation for proper technique and safe kayaking & is open to all individuals 12 or older in moderate physical condition. The Quickstart Your Kayak workshop is a brief introduction to paddling a kayak. Students are presented with basic information on dressing to paddle safely, planning and setting up, potential hazards and simple rescues. A minimal paddle skill set consisting of 4 basic strokes is presented and practiced, allowing students to safely and comfortably maneuver on still water. 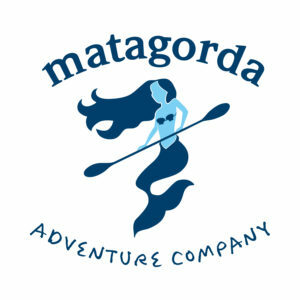 In addition, there will be a brief talk about kayak fishing and rigging; this is Matagorda after all! The course fee of $75 does not include equipment rental. A Kayak with paddle and life jacket are available for rent at a discounted rate of $35 for the class.